In this video, Jay ties am improved carp-it-bomb pattern using Loon’s new D-Loop Tweezer to create custom dubbing blends quickly and effectively with just about any material you wish. 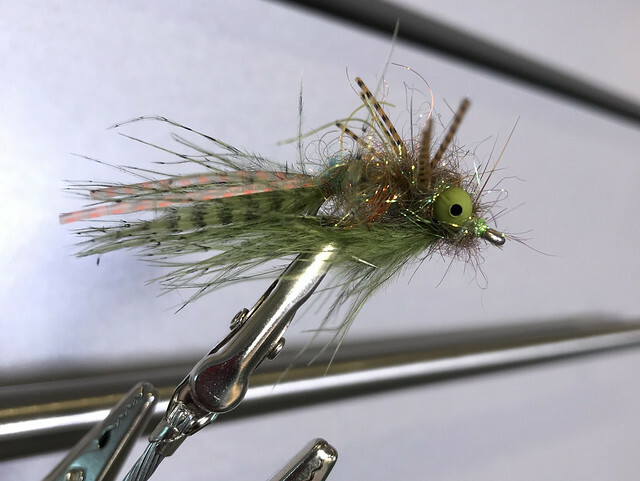 With a variety of materials, colors, and sizes this fly could work as a streamer for carp, bass, perch, sea-run cutthroat trout, and much more. Swing it, strip it, and dead-drift it too. A proven fly again and again.